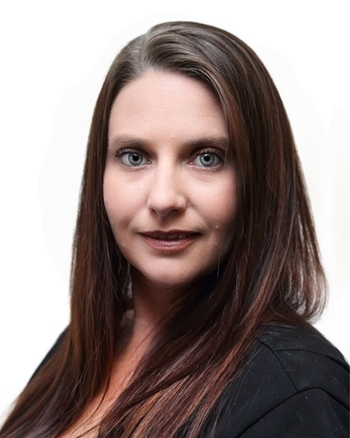 Jacki Connell is an integral part of our Property Management Division and is one of our highly trained Property Managers, managing and supervising a portfolio of over 200 residential properties. Jacki is originally from Victoria and has traveled with work commitments to sunny Queensland and now to the Pilbara in 2013 with her husband and 2 children. Her love for hot weather has made the Pilbara a great place to stay and raise her young family. Jacki has been working within the real estate industry as a property manager since 2011 and brings with her new ideas and enthusiasm to continue her chosen career.